Is L.A. Noire a GTA game set in 1940's Los Angeles, or is it a CSI game set in 1940's Los Angeles? More importantly, is it worth your time? L.A. Noire is a detective game using the tried and true Rockstar style (GTA, RDR) set in 1940’s Los Angeles. You play a detective named Cole Phelps who is just home from WWII. Cole’s back story is told through a series of flashbacks to the war after many of the cases. Additional story is told through newspapers you can find in most of the cases and view the “story behind” it by watching a cut-scene. There is a huge city to explore and Team Bondi did a great job recreating 1940’s Los Angeles, including the famous “Hollywoodland” sign. The detail in the city, cars, and clothing is top notch. You can have some fun just sightseeing, in fact, there are several landmarks you can discover this way (like the tar-pits and the L.A. Library) that may come into play later in the game. For all its size, however, the game is extremely linear. Gone are the GTA and RDR style of mission selection (where you would go find an NPC and get a mission from the) instead when you complete a case you get a cut scene and a new case starts. 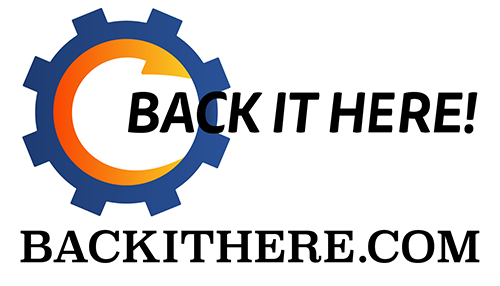 Even if you solve the case poorly with little evidence or charging the wrong suspect, you move on to the next case. You don’t even have to do the driving from location to location, you can make your partner do that for you. This causes some interesting gameplay issues as one case really can’t be solved properly unless you drive around looking for a specific taxi cab and waiting for its whereabouts on the police radio. Also, many times when you arrive at your destination the suspect flees, thrusting you into a car chase where Cole is magically transported from the passenger seat to the driver’s seat. Many of the car chases and on-foot chases are pre-destined to end at a certain location. That is disappointing to say the least. It really breaks the immersion in the game world when that illusion of control is broken the second time you play a mission and the chase ends on exactly the same spot. While free-roaming (which needs to be selected from the main menu) or just driving about during one of your cases, you may get a call over the police scanner about a crime in progress. You can respond to these calls (basically sidequests) and take care of the problem, or just ignore them. The radio calls can, annoyingly, come in while you and your partner are having a discussion about the case while driving causing the game to play both voices at the same time making it very difficult to hear what is going on. Responding to these calls results in either a car chase, foot chase, or shootout with an unnamed suspect that is irrelevant to the game’s story. As you progress though the game, you work several different detective “desks”. From traffic to homicide to vice to arson. Each desk has a series of cases to work and a different partner to help you solve them. You can expect about 12 hours of game time to solve all the main story cases. The shooting in the game is spot on, Red Dead Redemption style. 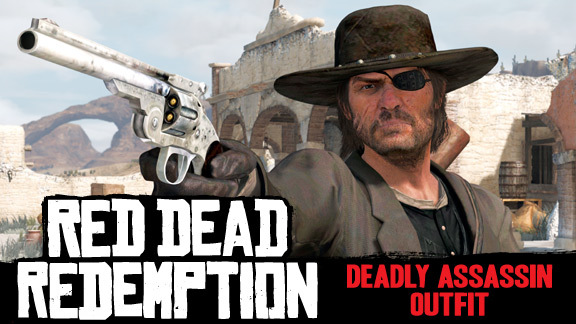 (Minus the dead-eye system). You can target quickly by pulling the left trigger, then fire with the right trigger. Don’t expect to survive too many bullets though, this ain’t Halo, you need to take cover. Luckily the cover system works well too. Simply press the right shoulder button to press up against a wall by a corner or duck behind a parked car. You can even hold it down and move between cover. The actual detective work in the game is done by walking around the crime scene until your controller rumbles then picking up the item and examining it. Not all items are relevant to your investigation, but when you find one that is, Cole will make a note of it in his notebook. Then you get to ask questions of the various suspects and witnesses you encounter. (These are often played by actors you may recognize.) When they answer your question, you choose whether you think they’re telling the truth, lying (which you must prove with evidence), or if you just doubt what they are saying. The facial animation in this game is great, and is what allows you to trust or doubt a witness as they look shifty when they are lying. Overall, L.A. Noire makes an interesting detective game (way better than the CSI games), but a sub-par Rockstar sandbox style experience. If you’re a big fan of those CSI style games, pick this up; it’s a huge leap forward for that genre. If you don’t like that style of game and are expecting RDR/GTA set in 1940’s L.A. you will probably be disappointed. It’s still worth a look though. Not so new DLC coming to PSN and XBL for a low low price. 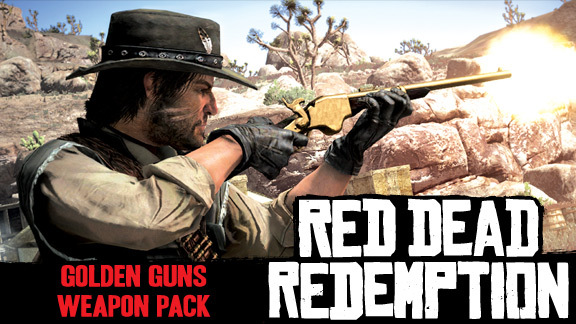 Remember the pre-order deals that were voted on for RDR? Golden Gun Pack, Assisin Outfit and War Horse will be available starting Tuesday April 12th for the awesome price of $0.99 / 80 MSP each! Any now you see why they are so cheap. This DLC is badass nice for someone who just started the game and wants some low priced bonuses, but for people who have been playing, this is easy to pass up. I'm not purchasing any of these, but some of you are. What do you think of it? 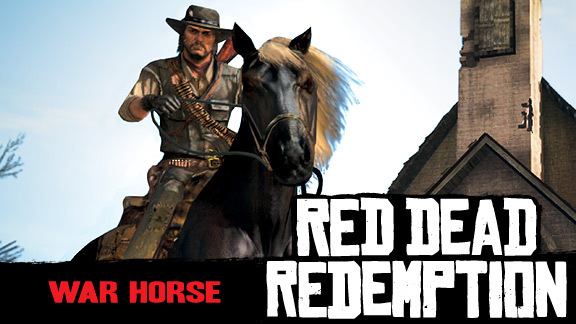 Atleast they are still updating Red Dead Redemption. Leave a comment on what you think below.